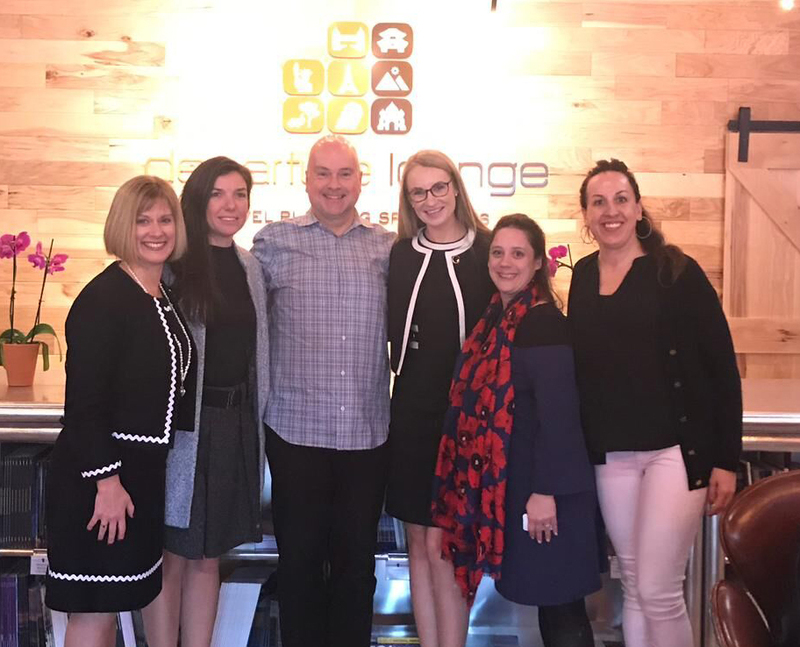 We have hit the ground running in 2019 and have already been out and about meeting travel advisors and suppliers, attending new openings and sharing our expertise. Holly and David were honoured to be invited to the opening of the Fife Arms and to Gleneagles for a VIP stay hosted by Hidden Doorways, Travel Collection and the respective hotels. They started an epic few days with a tour of the new Braemar Highland Games Centre followed by dinner at the newly opened hotel. 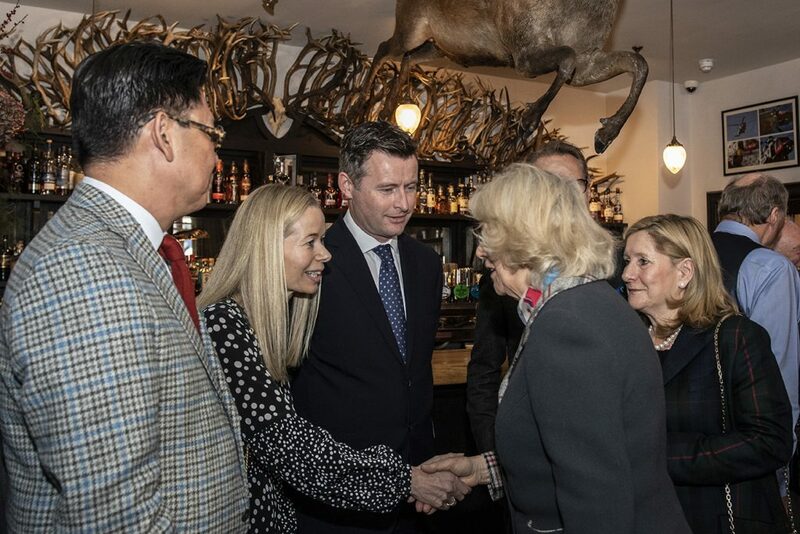 The Fife Arms was officially opened by the Duke and Duchess of Rothesay, HRH Charles, Prince of Wales and Camilla, Duchess of Cornwall. Holly and David attended this very special opening visit and were then taken on a tour of Royal Lochnagar Distillery for a whisky tasting. Time spent at Gleneagles included country sports and exploring the property’s outstanding facilities. They enjoyed an amazing seafood and BBQ lunch in the lodge followed by clay pigeon shooting and show round in the Equestrian Centre. Drinks followed in the iconic Century Bar and the group enjoyed a very exclusive, private dinner in the wine cellar with Conor O’Leary, Gleneagles General Manager and Jane McGee, Commercial Director. 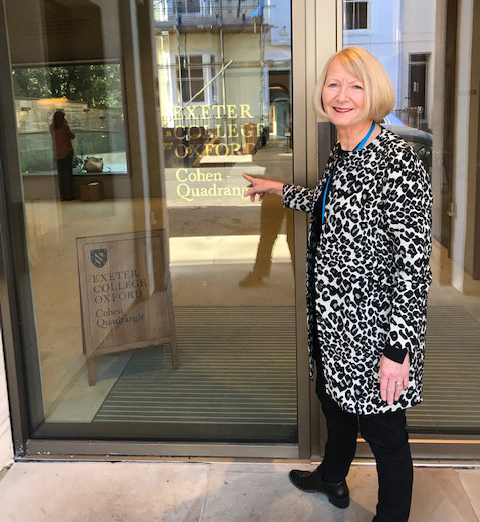 Rosie was delighted to co-present two workshops and sit on a panel of experts at the Guided to Growth Conference at Cohen Quad, Exeter College, University of Oxford organised by the British Guild of Tourist Guides. This 2-day educational conference was designed to inspire forward-looking Blue Badge guides with ideas and techniques based on ‘best practice’. We are very proud of Rosie, our very own Mary Poppins! Rosie also visited the Divinity School and Duke Humfrey’s Library at Bodleian Library and Tower Tour, University Church of St Mary’s, Oxford and Westonbirt, The National Arboretum, Wiltshire. Emer has just returned from a week on the road in Texas. 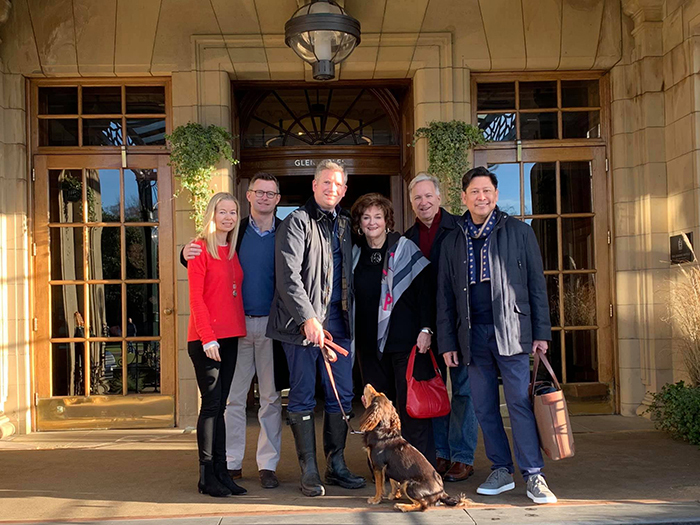 With partners, The Hotel Merrion, Dublin and The Balmoral Hotel, Edinburgh, they covered the state from Dallas to Fort Worth to San Antonio, Austin and Houston. A great week catching up with acquaintances and meeting new advisors. Sue met with Alexandra Tollman, Director of Sales at Red Carnation Hotels, in London and enjoyed visits to Rubens at the Palace, 41 Hotel followed by lunch in their BBar. Lou visited Heckfield Place in Hampshire. A lovingly restored Georgian Family home, it exudes comfort. elegance and country seclusion and benefits from proximity to London and the major airports. Michael visited Badminton Estate and Badminton House in the South Cotswold’s. This is the home of the Duke of Beaufort, and famous for the 3-day equestrian event in early May. He followed this with tea at nearby Castle Combe Manor, a historic luxury hotel with a golf course in England’s ultimate chocolate box village.